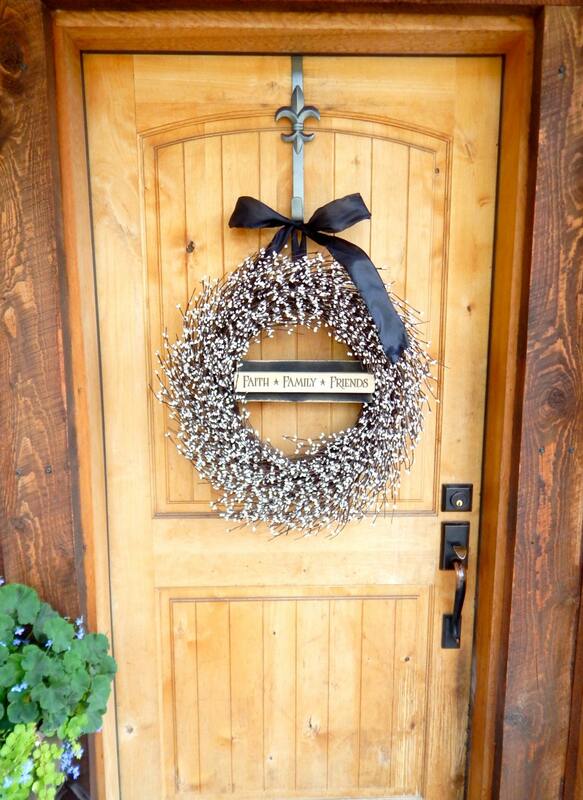 A Bright White Door Wreath with a Rustic Sign in the middle!! 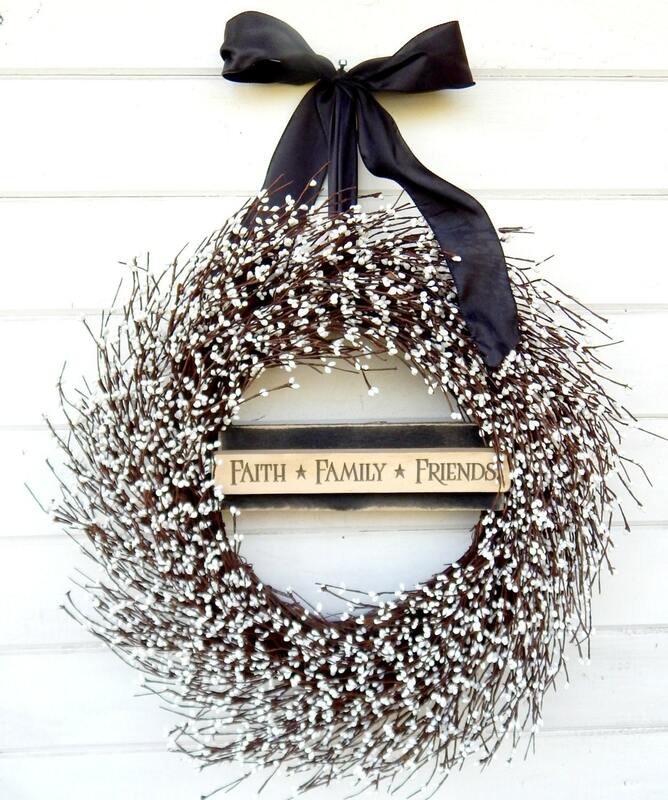 This Scented Wreath is perfect for your front door. 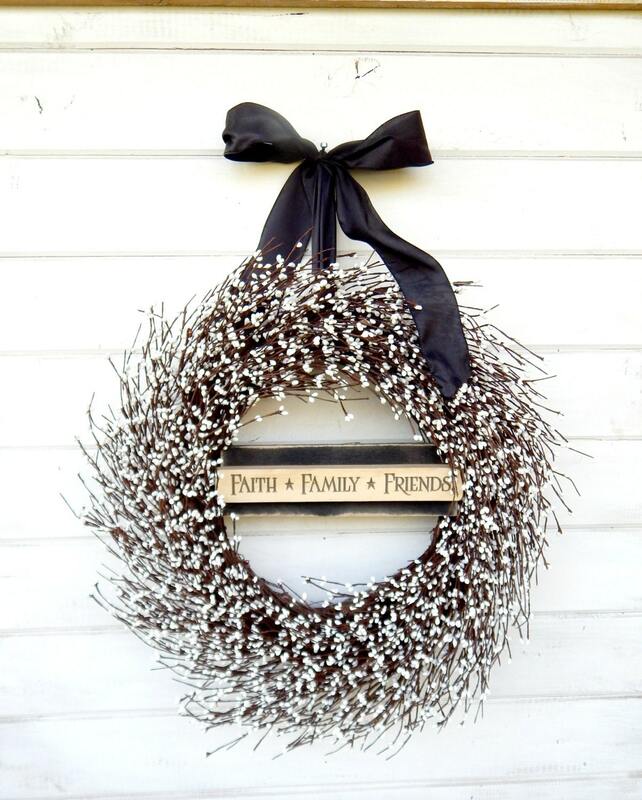 Personalize your wreath with a pallet wood sign... 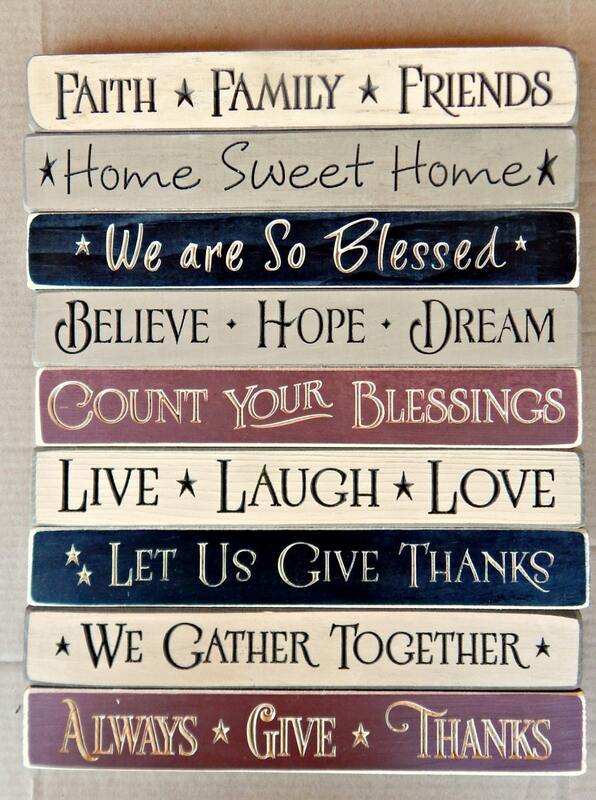 This is a great Housewarming or Wedding Gift! 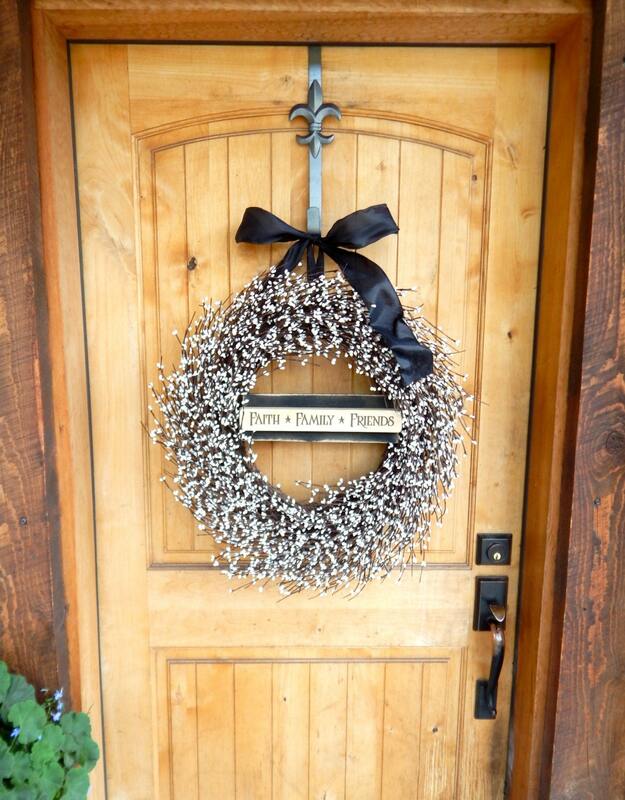 Soooo beautiful!!!! Thank-you so much!!!! Smells amazing too!